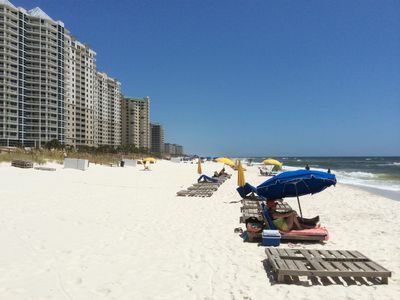 Our beautiful stretch of the beach is truly unbeatable. 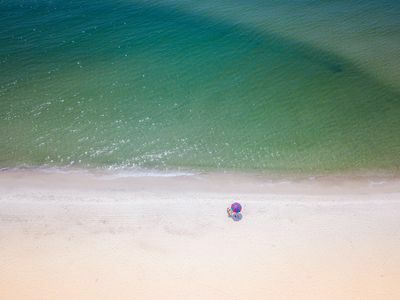 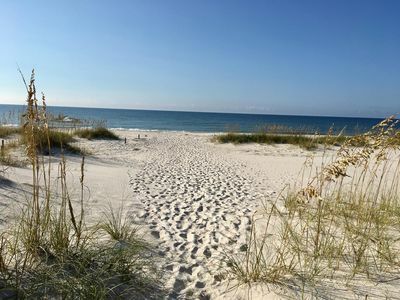 The white sands and clear waters are welcoming year round. 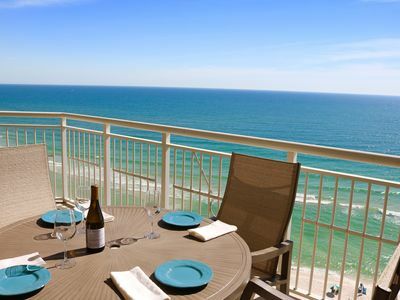 Find your favorite spot to share with your family and friends. 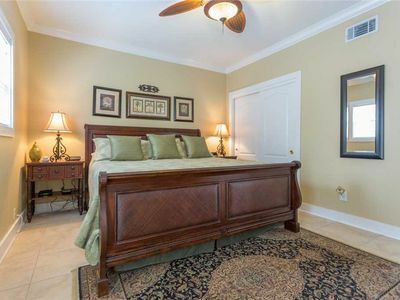 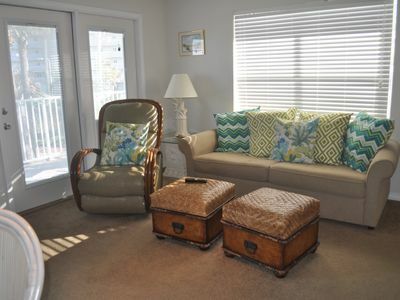 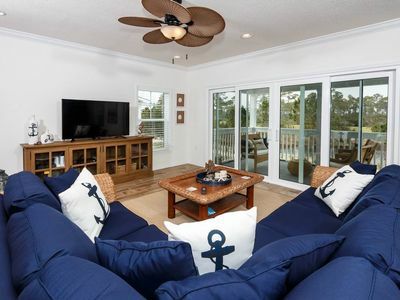 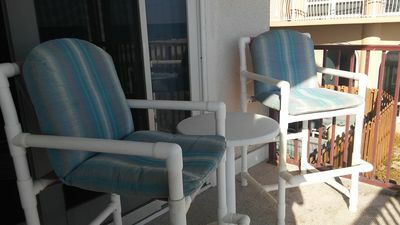 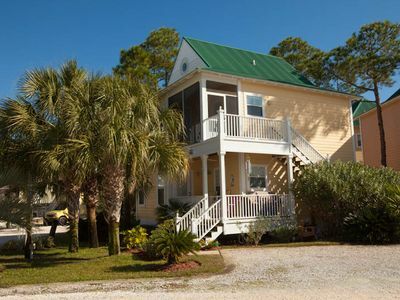 For example, this 1 bedroom and 1 bath property sleeps 6 in Perdido Key. 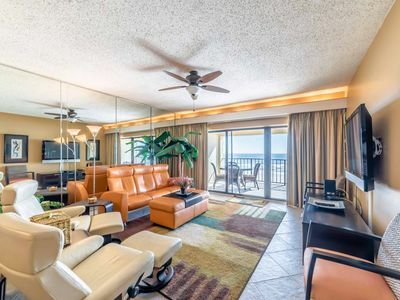 Savor your unique gulf side view and all the features of this condo like the well-appointed kitchen. 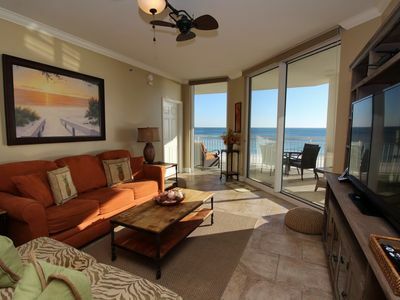 All the conveniences of home but with a different view. 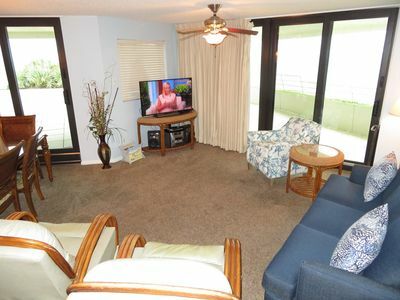 Please note the following details about this property: (2) DVD - Carpet in Bedrooms - Internet, Wi-Fi - 3rd Flr - Sq ft: 1000 - (2) TV - Hardwood floors in Living Areas - MINIMUM AGE TO RENT: 25! 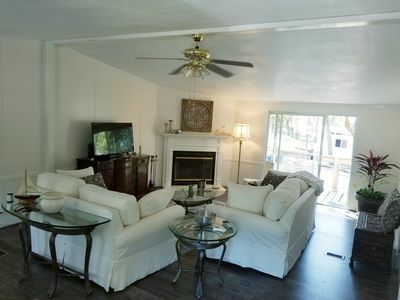 - Bed Sizes: King,Sleeper Set,(2) Berth. 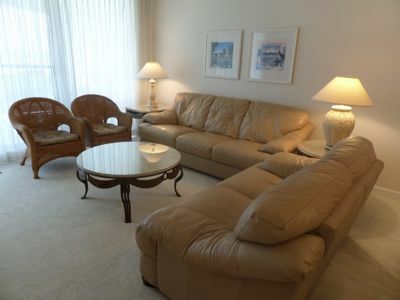 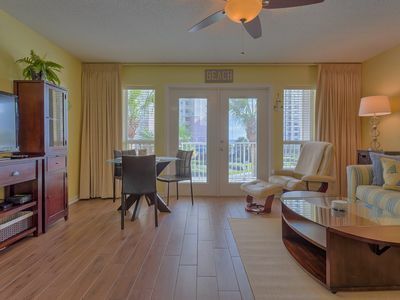 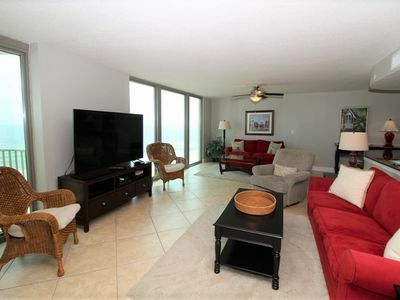 Indigo West 1601- Beach Front Unit with Luxurious Interior and Amenities! 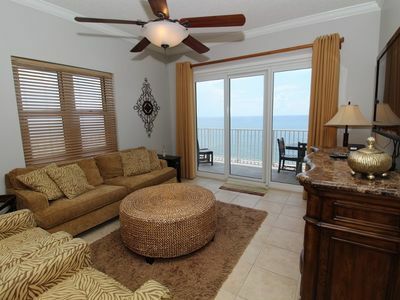 Palacio 302 - Beach Front View with Large Terrace and Luxurious Interior! 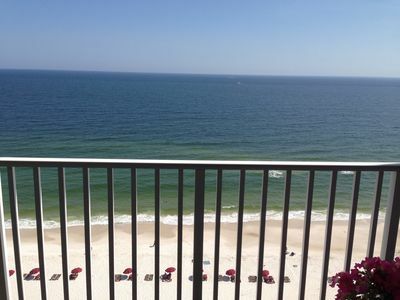 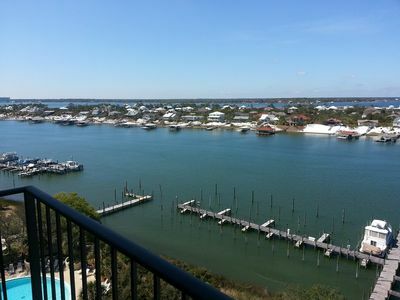 Perdido Towers East 801- Beach Front View from Terrace and Updated Interior! 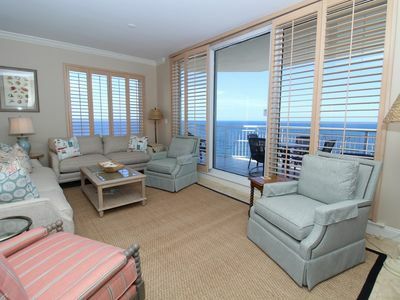 Windemere 1501-Beach View From Terrace with Luxurious Interior!